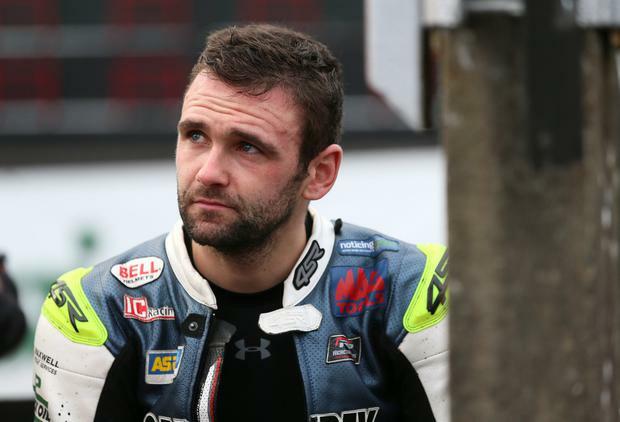 Funeral details have been announced for William Dunlop. The funeral will be held on Wednesday July 11 at Garryduff Presbyterian Church followed by interment in the adjoining churchyard. The same church which held the services for both Robert and Joey Dunlop. It comes as a book of condolences were opened for the 32-year-old following his tragic death at the Skerries 100. 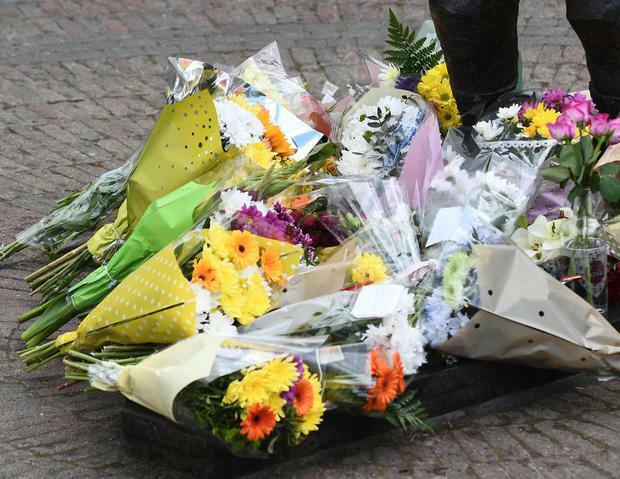 Causeway Coast and Glens Borough Mayor, Councillor Brenda Chivers expressed her deepest sympathies saying: “The entire Borough has been left shocked and saddened with the tragic events that unfolded at the weekend. Books of Condolence will be available for members of the public to sign at Ballymoney Town Hall, Coleraine Town Hall, Roe Valley Arts and Cultural Centre, Limavady and Sheskburn House, Ballycastle. For the funeral the family have requested family flowers only with donations in lieu to the Injured Riders Welfare Fund.